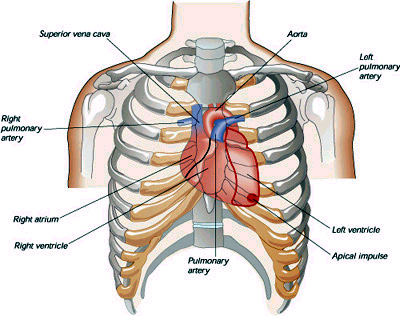 You should know that not every heart attack symptom is going to be the left arm hurting. Be aware of intense pain in the jaw line. You may never have the first chest pain during the course of a heart attack. Nausea and intense sweating are also common symptoms. 60% of people who have a heart attack while they are asleep do not wake up. Pain in the jaw can wake you from a sound sleep. Let's be careful and be aware. The more we know, the better chance we could survive.